Our Facilitators are trained to be compassionate and child-friendly that is essential in an education system where basic human values are nurtured. 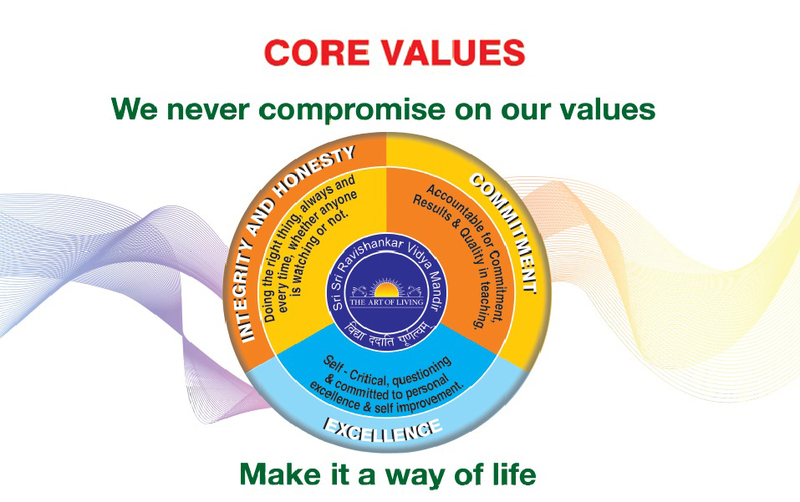 Children are born with these values and it requires a facilitator who can patiently nurture them viz. friendliness. compassion. co-operation. smile, laughter, a sense of belongingness. wanting to care and share. Our facilitators recognize the need for complete development of the children because they understand that body and mind are so interlinked that what we put in the body reflects on the mind, and what is happening in the mind is reflected on the body e.g. violence in the mind reflects on the child’s body and his/her actions.